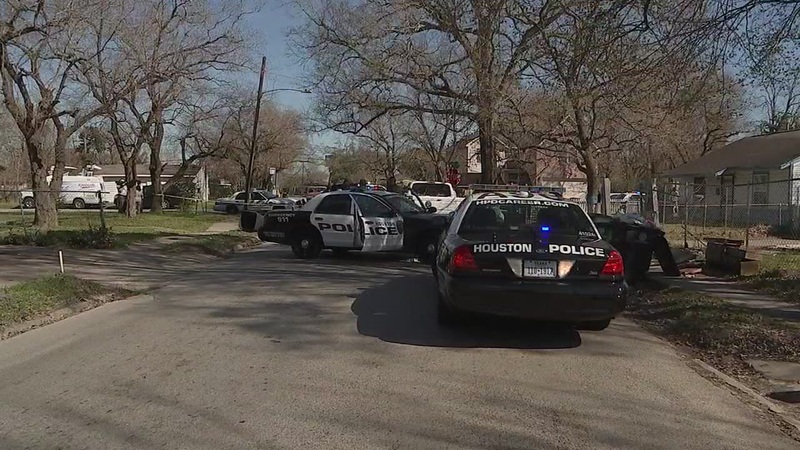 HOUSTON (KTRK) -- Police are investigating after a man fell out of a truck in southeast Houston. It happened off of Cullen near the South Loop. Investigators say the driver of a pickup truck turned too hard, and the man fell out of the truck bed.